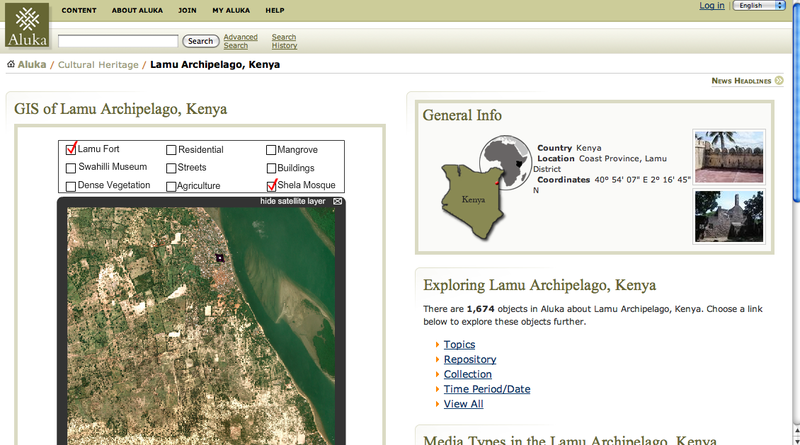 A Heritage Site page for Lamu, Kenya, including images, maps, GIS data, texts, and manuscripts. Lamu was a critical development in the trade routes along the Swahili Coast. If you are interested in African History, this video I recorded a few years ago might be interesting to you. It is a walkthrough of some of the African History materials available here. There are some real treasures here, including collections from the Smithsonian, Northwestern University’s Africana Department, and several of our wonderful African partners, including the National Archives of Namibia, Zimbaweothers chronicling the Swahili Coast, as well as the Liberation Movements in Southern Africa (specifically Angola, Botswana, Mozambique, Namibia, South Africa, and Zimbabwe). Please excuse my almost sedate voice on this one; I suspect I recoded it very early in the morning and I sort of sound like a radio host from an AM station, or perhaps even a voice from NPR. Reblogged this on Mau Mau History.